Another stunning top-to-bottom renovation by KL Design Group! 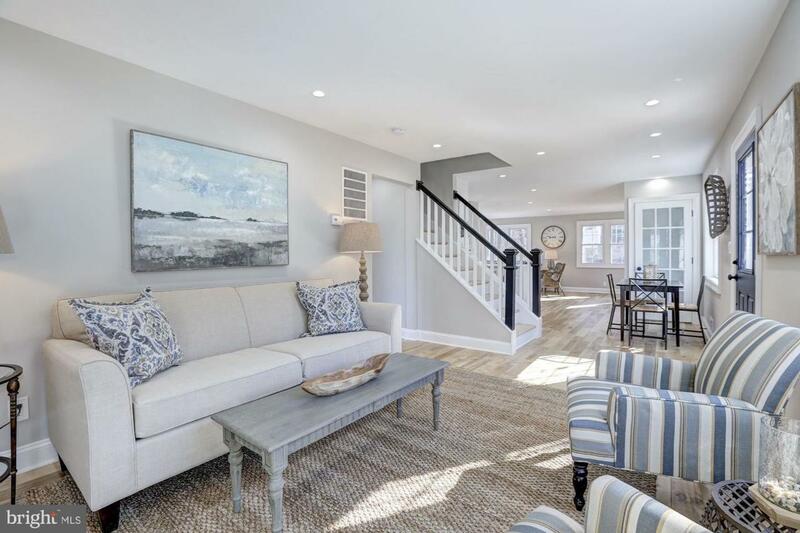 This better-than-new 4 bedroom, 3 bathroom home offers a fabulous open floor plan featuring beautiful birch wood flooring. 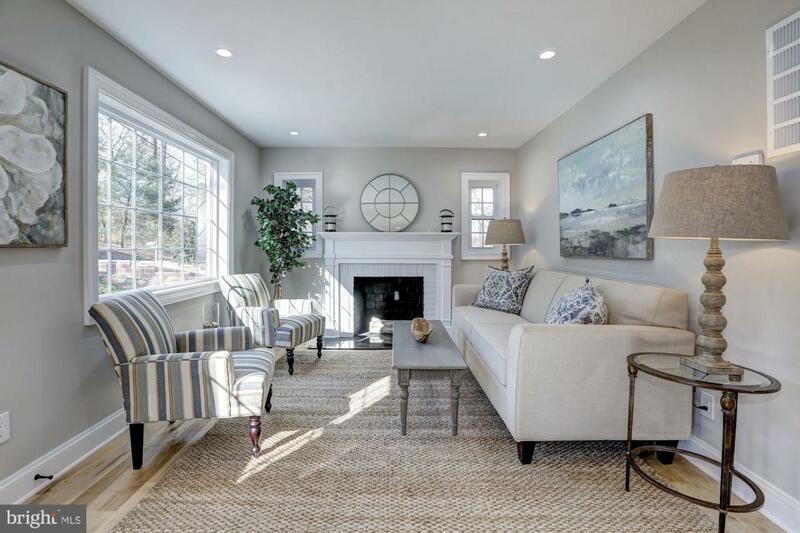 Light-filled living room w/wood burning fireplace. Stunning expanded kitchen with new stainless appliances, abundant soft-close white cabinetry, peninsula with Quartz waterfall countertop and bar seating. Separate dining area with pretty picture window. Family room opens to the new deck, a perfect flow for entertaining. Convenient main level office/bedroom and full bathroom. 3 generously sized bedrooms upstairs with designer tiled bathroom. Lower level is fully-finished featuring recreation room, laundry area, storage and walks out to backyard. NEW roof, windows, doors, HVAC, etc.! 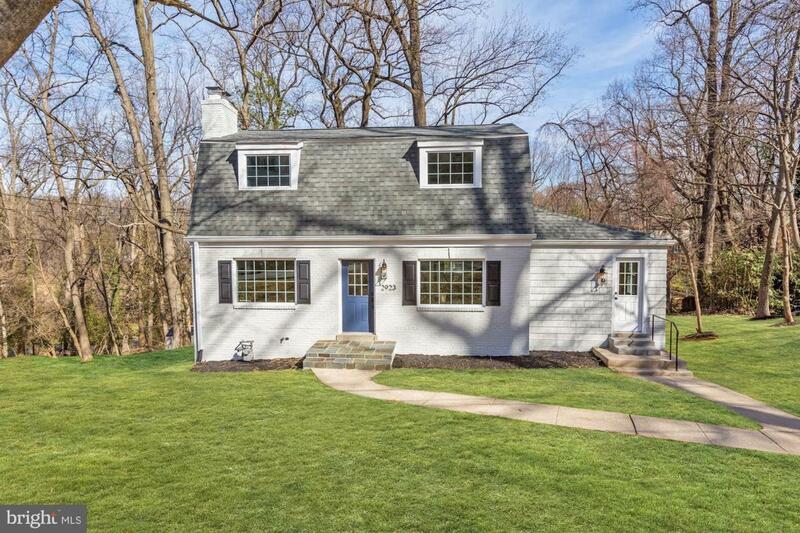 Amazing location - minutes to Beltway, downtown Silver Spring & Bethesda, yet in a tranquil wooded neighborhood setting! 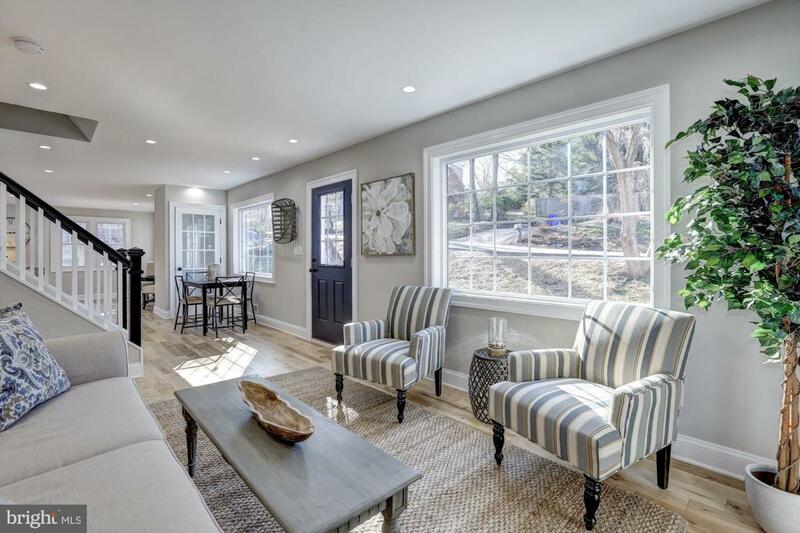 OPEN Sunday 3/31 from 1-3pm!